This summer, six communication studies graduate and undergraduate students spent two weeks in Japan as part of their Intercultural Communication class under the guidance of Dr. Soo-Hye Han. Through this trip, students were able to learn about Japan, experience the culture first hand, and practice intercultural communication in real-world situations. 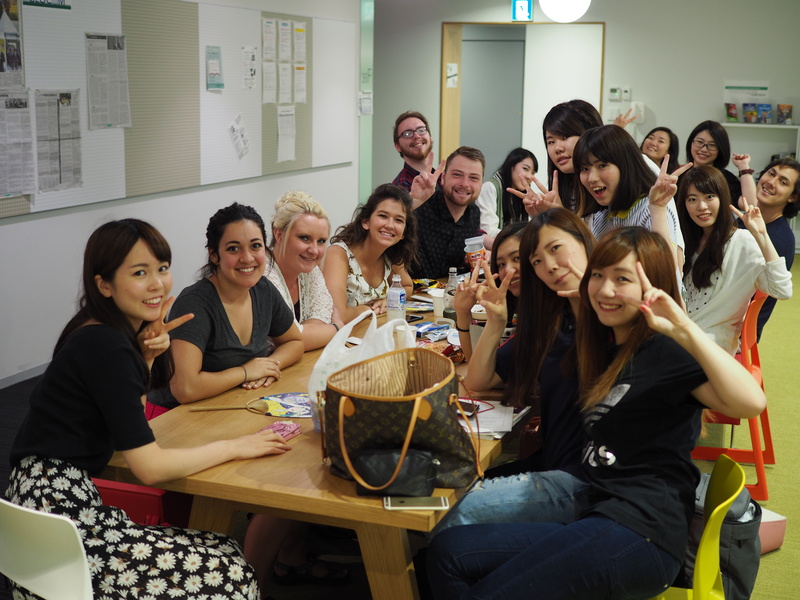 students and experience what university life is like in Japan. They were also able to visit important historical, cultural, and religious sites across Kyoto. In Hiroshima, students visited the Hiroshima Peace Memorial Park. This study abroad experience came on the heels of President Obama’s official visit to Hiroshima, providing students with a unique opportunity to analyze his remarks through the lens of intercultural communication. 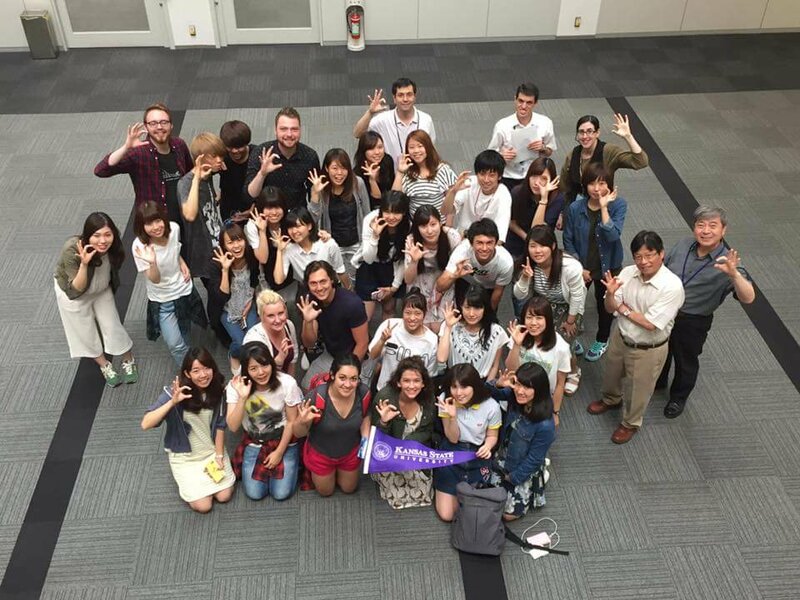 The next stop on the trip was Fukuoka, to attend the International Communication Association’s annual conference. Students were able to attend ICA panels and meet communication scholars from about the world. 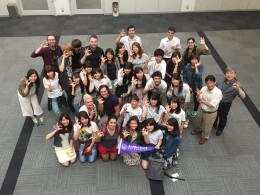 Following the conference, the group flew to Tokyo, where they spent time at Rikkyo University and took part in a class in the Department of Intercultural Communication.